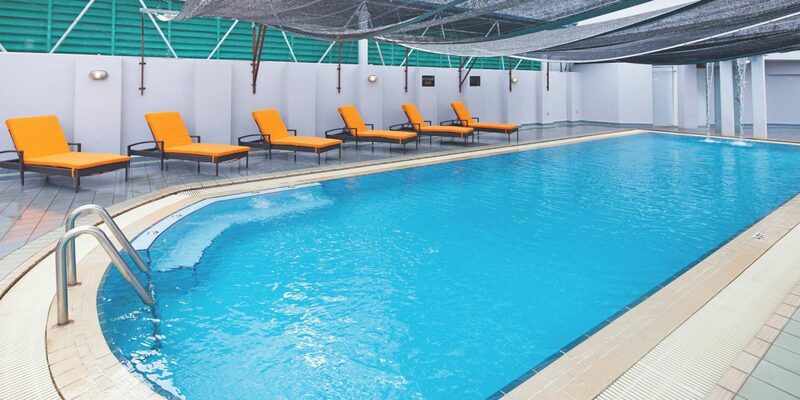 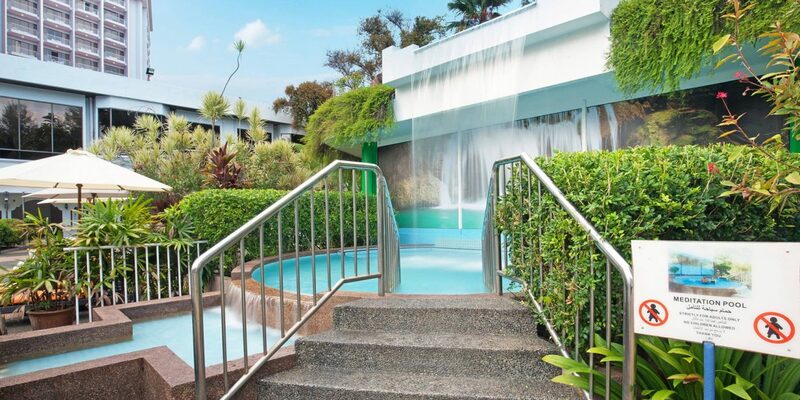 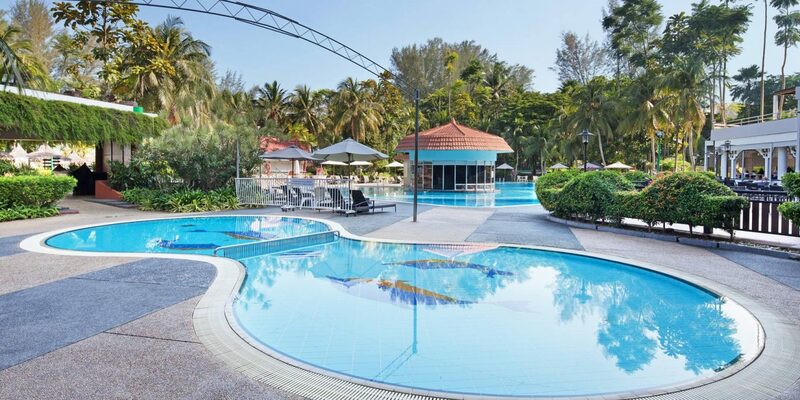 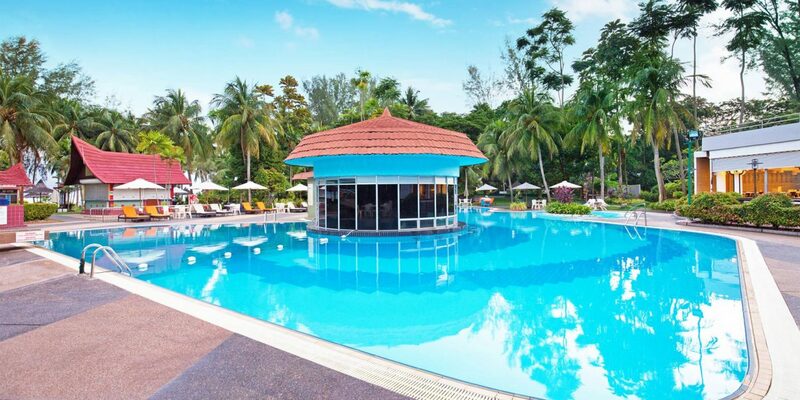 When it comes to swimming pools, you’re spoiled for choice at the Bayview Beach Resort Penang. 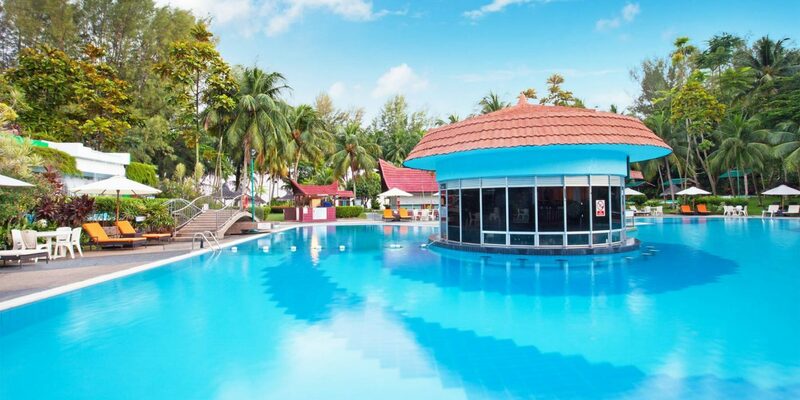 The main pool is your go-to for lazy afternoons spent lounging by the water with a cocktail in hand or for soaking under the stars in the hot tub. 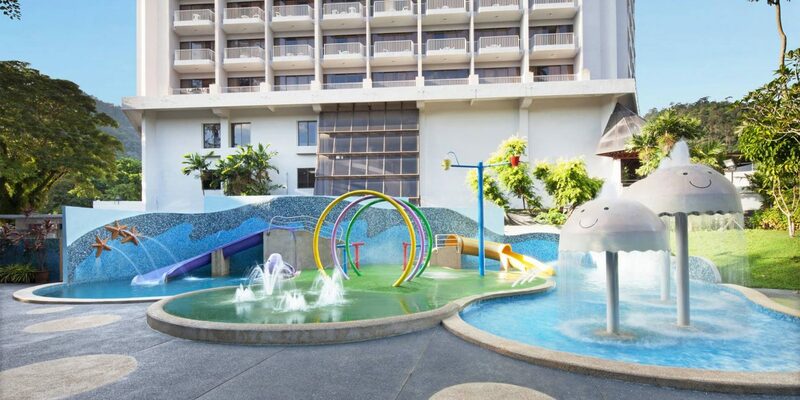 The children’s play pool is always a hit with families, while the wading pool is designed specially for our smallest guests.